Teddy Bear Sleep Over - was February 13 & 14, Friday & Saturday. We had a grrrreeeattt time! 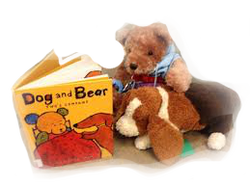 Teddy Bear Sleepover at the Chesley Memorial Library! February 13 was the night the teddy bears (and their other stuffed friends!) sleptover at the library and got ready for Valentine’s Day! Our story reader, Sandy Ross, created a fun filled session. We made a Valentine for a friend and enjoyed snacks and stories. When Sandy was done reading, the kids tucked their friends in for the night. When they came back in the morning at 9:00 a.m. on Saturday, February 14, they joined their fuzzy friend for breakfast and heard all about who stayed in bed and who was caught getting up and out. on Tuesday, May 5, 2015 from 3:30 - 5:30 p.m.
Back by popular demand! Celebrate Cinco de Mayo by making your own Choco Taco at the Chesley Memorial Library. If you like soft tortillas filled with ice cream, jimmies, M&Ms, and drizzled with chocolate sauce , this event is for you. Join us on Tuesday, May 5, from 3:30-5:30 p.m. For kids and teens; registration not required. 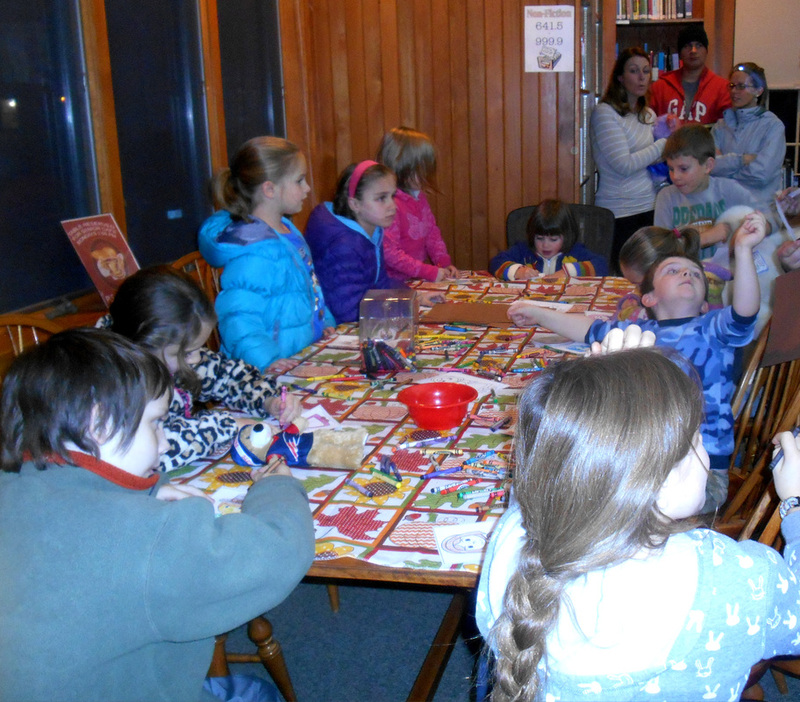 We held a party at the library honoring families who participated in the 100 Book Club! 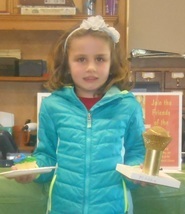 The Chesley Memorial Library held its first Cupcake War on May 13 and 14! What a turnout, 36 participants arrived and busily decorated cupcakes with frosting, sprinkles and candy. Everyone brought their own (undecorated) cupcake to the library on Wednesday, May 13. The cupcakes were decorated at the library and then left behind to be judged. what a show at Northwood's Masonic Hall on Saturday, July 11th, 2015 from 2 - 3 pm. 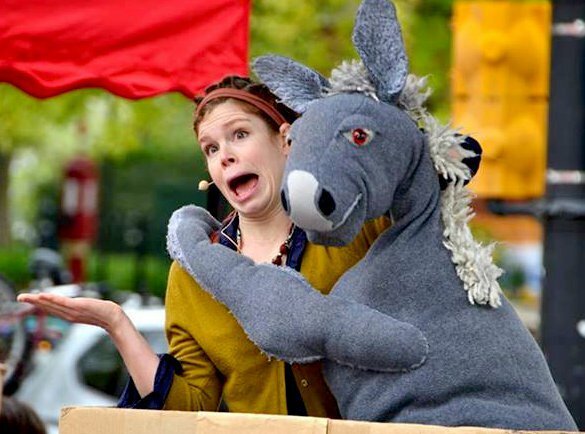 Children and adults alike were thrilled to see Lindsay bring her lovingly crafted, giant hand puppets and marionettes to life. All eyes were riveted on the myriad of puppets as they told stories, invited the audience to join in and danced with the children. 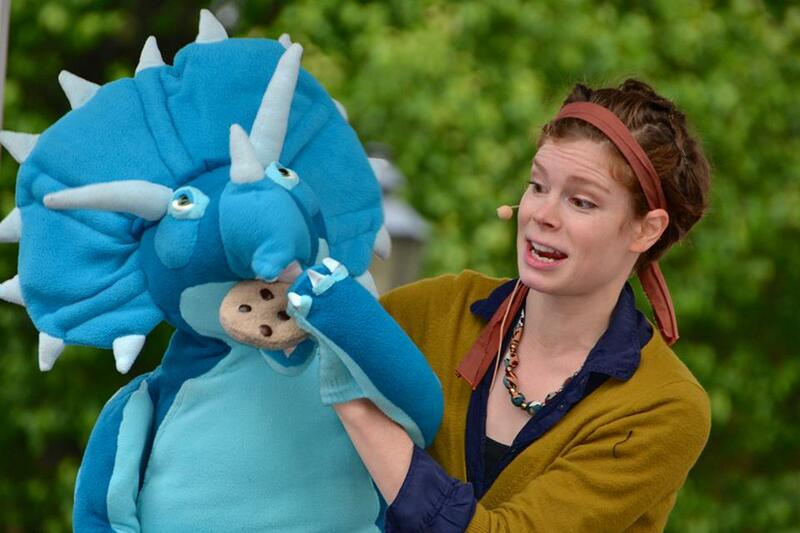 This show is worth taking your little ones to see if it's offered in your area. 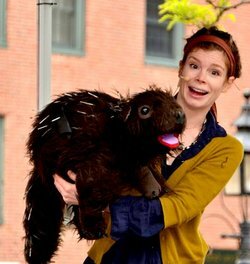 Year round, Lindsay brings her Puppet Pals, lovingly crafted, giant hand puppets and marionettes, to child and family audiences across New England. Filled with silliness, crowd participation, and unique, memorable characters, this series of charming and positive short stories will delight the young and young at heart! Funding for the Kids, Books, and the Arts event is provided by the Jack and Dorothy Byrne Foundation, CHILIS, Cogswell Benevolent Trust, and is supported in part by a grant from the NH State Council on the Arts & the National Endowment for the Arts as well as funds administered by the NH State Library and provided by the Institute of Museum and Library Sciences. Children and teens were invited to a Halloween party at the library on Thursday, October 29th, from 4:30-6:30 pm. They never got scared - they laughed, giggled and had loads of fun with their friends and family as they jumped for donuts hung from a string and made their own candied apples! Her grandson, Anthony, was the inspiration for the book, and she collaborated with illustrator Elizabeth Moisan to bring the story to publication. Teddy Bear Sleepover at the Chesley Memorial Library! The night the teddy bears (and their other stuffed friends!) had their sleepover at the library and had an early Thanksgiving feast! 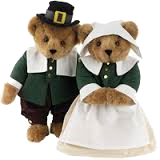 We heard Thanksgiving stories, colored pilgrims and ate cookies with milk or juice. Everyone had a good time! Just watch the slide show below to see what the little friends had for dinner. A night for fun and yummy Thanksgiving food!